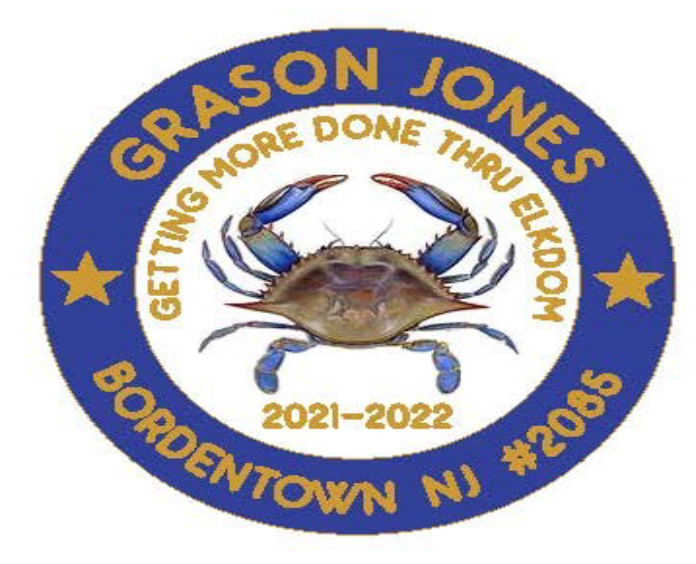 The Bordentown Elks welcomes the opportunity to consider your thoughts, concerns, ideas, and questions. If you would like to send a message, please take a minute to complete the following form, which will provide us with information necessary to process your message. Technical Note: If you are unable to use this form, you can contact the Lodge at the address or phone number listed to the left. Copyright 2014 by Bordentown Elks. All Rights Reserved.